The estate was sold to the Sisters of the Divine Compassion in 1927 and they established the House of the Holy Family as a residence and a vocational school for girls. This was converted to a high school in 1947 and the name was changed to honor Monsignor Thomas Preston, who with Mother Mary Veronica (Mary Caroline Dannat Starr) founded the Religious of the Divine Compassion. The school was expanded in 1960 and in 1965 to add another building. The school's motto is "Virtus Mille Scuta," a Latin phrase meaning, "Virtue is a Thousand Shields." 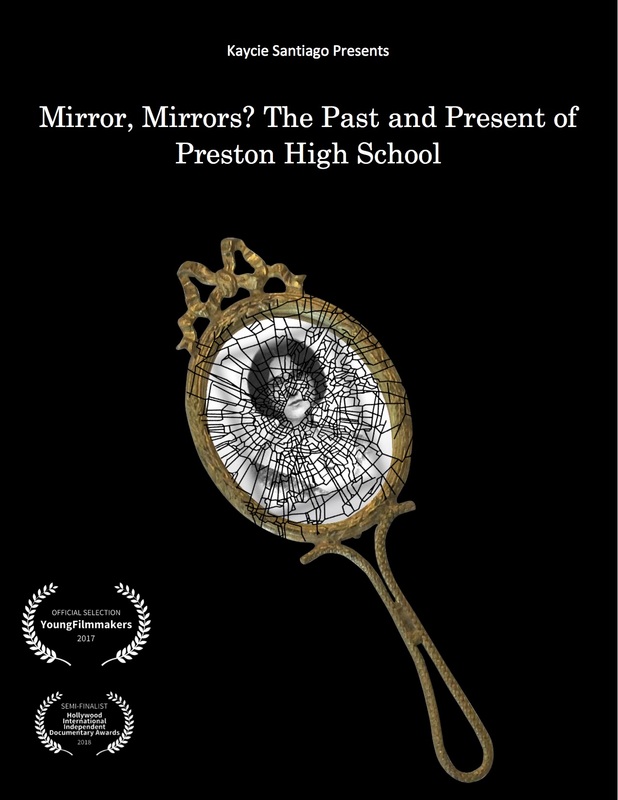 Mirror Mirrors: The Past and Present of Preston High School, a film by Kaycie Santiago '17, premiered at the NewFilmmaker's film festival. 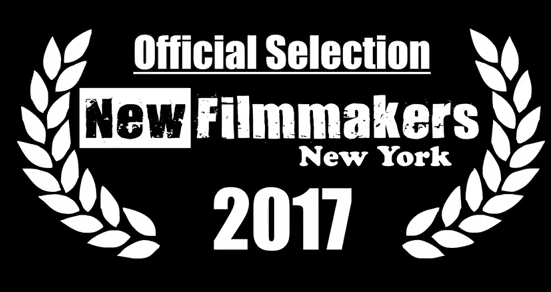 Congratulations Kaycie!